Penthouses in luxury high rises are pricey, almost beyond belief pricey, and the sales rolling in San Francisco for sky king condos is breaking records. 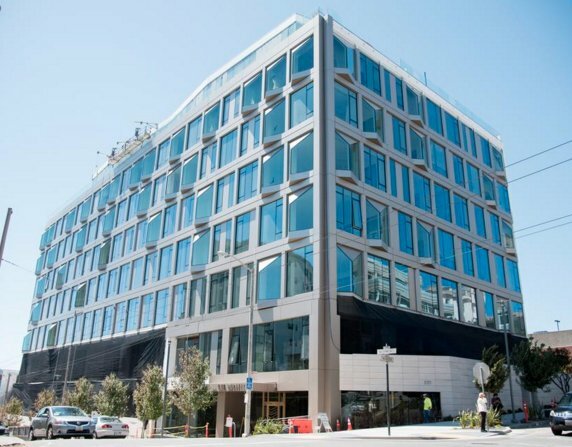 A Pacific Heights penthouse at the Pacific, Trumark Urban’s ultra luxury condo building just sold for a cool $15.875 million. That calculates out to $3,921 for every square foot you stand on in the condo. But, that’s actually peanuts compared to the price tag for the 181 Fremont top floor penthouse at $6,000 per square foot, for a total of $42 million. Now, that’s a condo sale for the ages, and it’s still awaiting a buyer. At the Pacific, with its 72 condo units, some of the residences are going for $20 million apiece, and 80 percent of the units have sold since sales began in 2016, with $200 million in revenues so far. The tower features four “grand penthouses” that boast terraces and take up two stories. These are empty shell homes that the buyers can then finish out to their desires and tastes.